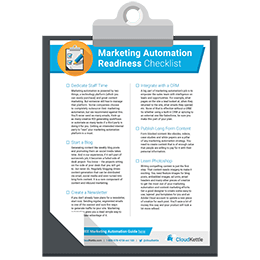 Marketing Automation Readiness Checklist: Should You Invest? Are you ready to leverage the power of Marketing Automation to improve your sales pipeline? Marketing automation has many benefits and can provide a fantastic return on investment. 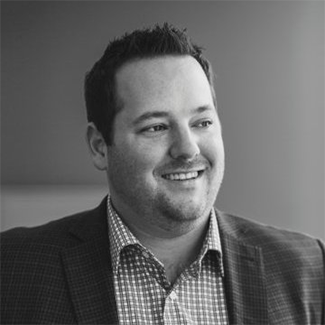 But it doesn’t work for every organization, there are pre-requisites to achieving marketing automation, inbound marketing and content marketing success. This checklist will help you determine if your organization is ready to invest in marketing automation. All on an easy to print one-page document.